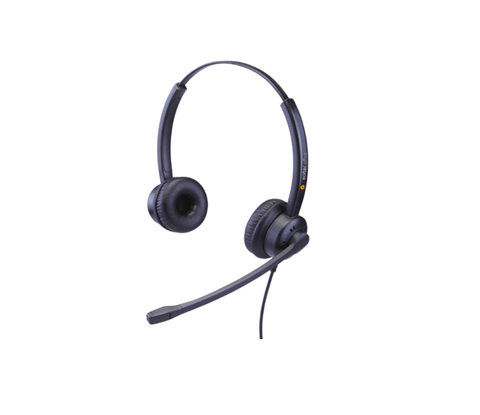 The eartec office 609D headset is designed to work in a more testing environment. 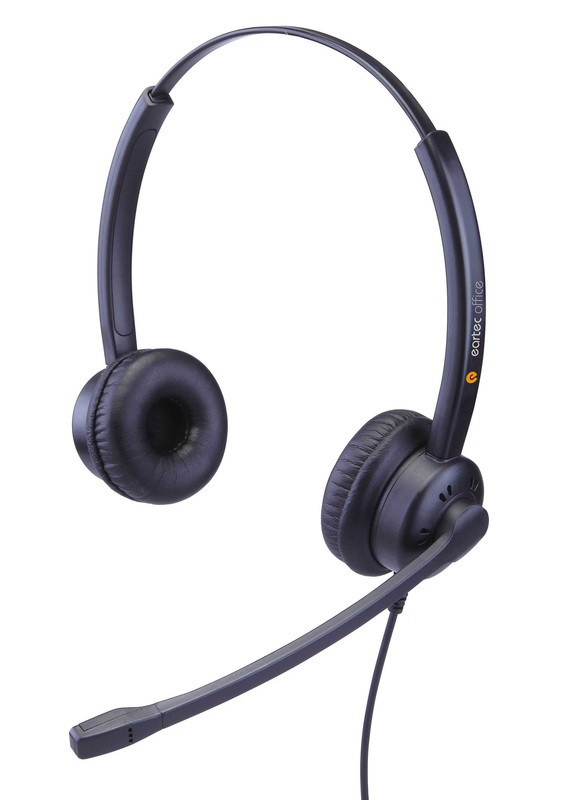 The metal encased headband is wider than normal and the microphone boom is stiffer giving you more durability. Big ear pad and plush soft protein leatherette ear cushion ensures whole day wearing comfort.